Listen up, fellas: there's nothing "girly" about wanting to look your best. 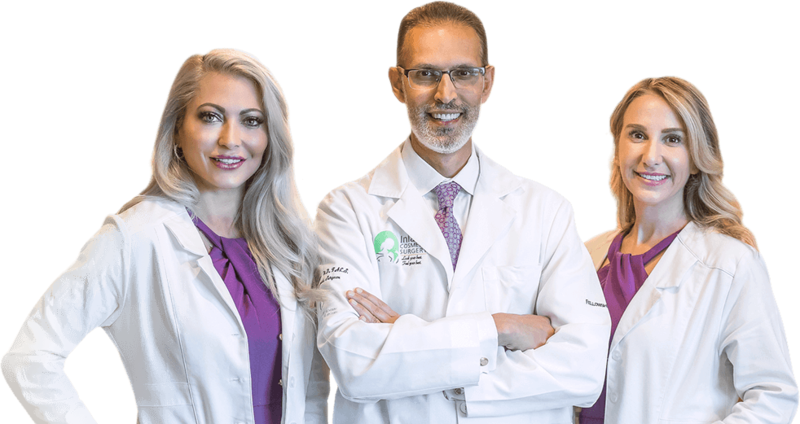 Our all-star team of cosmetic surgeons and highly trained medical spa staff have years of experience helping men in Rancho Cucamonga gain more confidence with expertly performed procedures that enhance—not change—your masculine good looks. Request your consult or ask a question—either way, we'll send a personal reply. © 2019 Inland Cosmetic Surgery. All rights reserved.